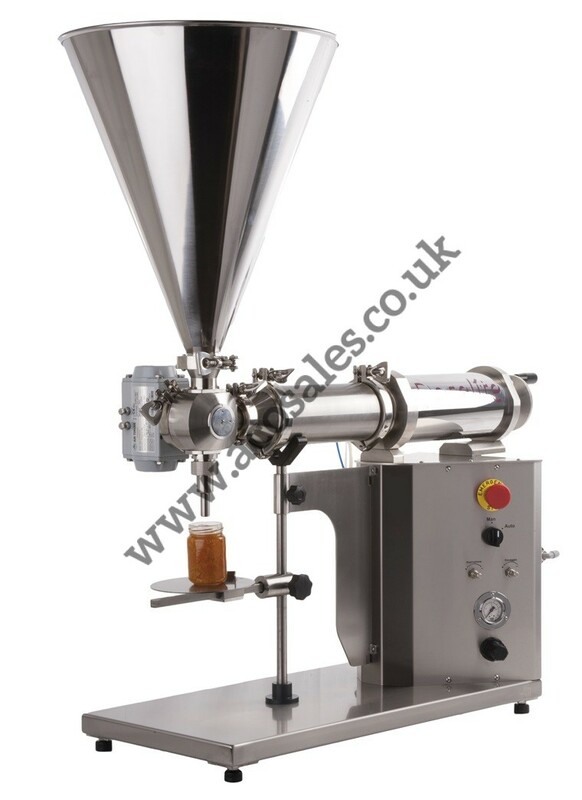 We have a wide selection of filling machines including Piston fillers for viscous products like cosmetics, preserves, ready meals and toiletries. 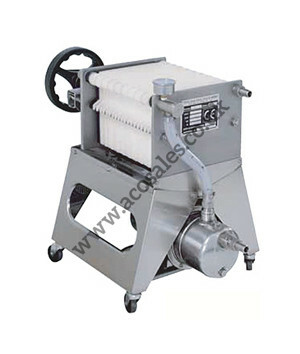 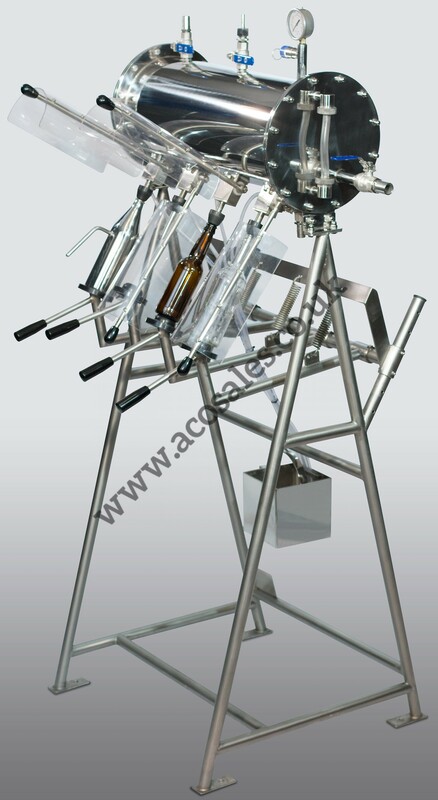 Vacuum and gravity fillers for wines, spirits, beer, oils and juices. 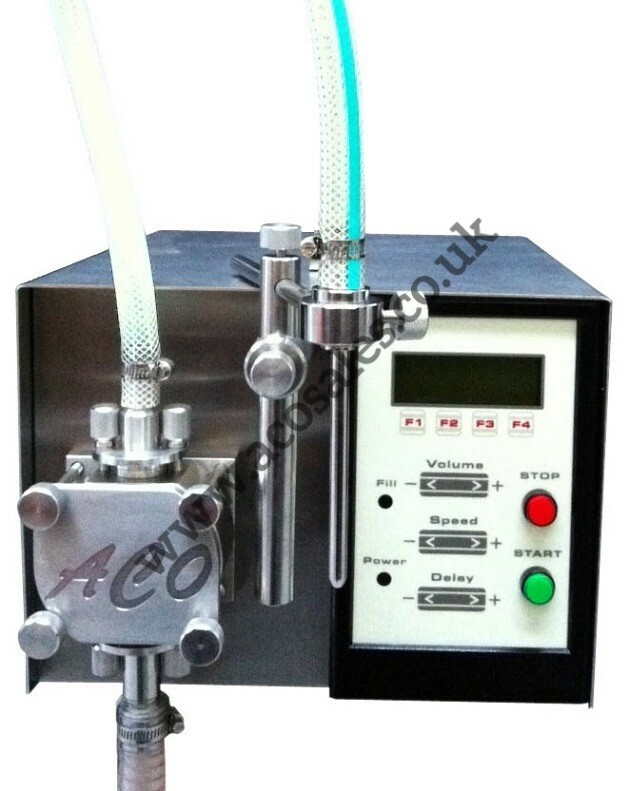 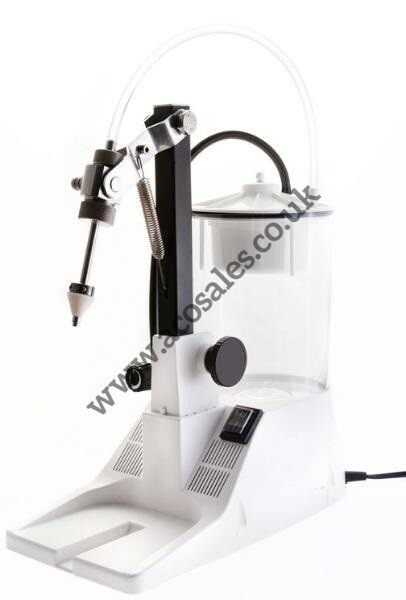 Counter pressure fillers for carbonated products such as lager, water, juices and cocktails.